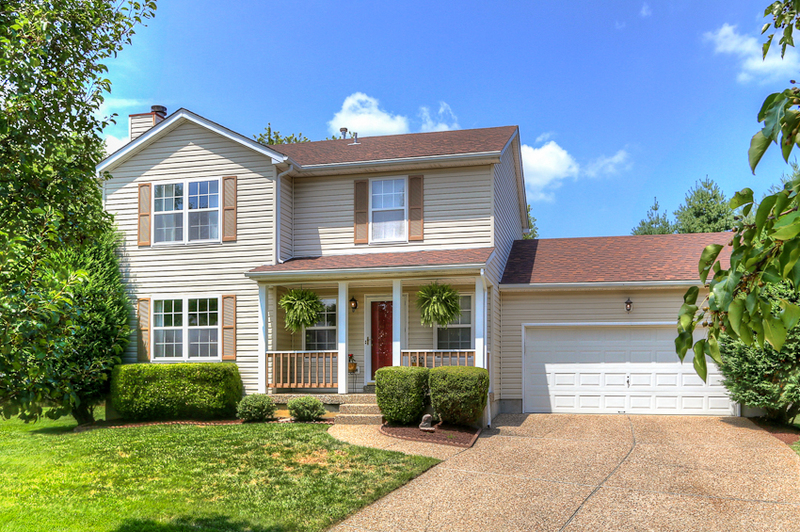 10403 Mimosa View Court Louisville, KY 40299 | Home for Sale | MLS# 1338456 | Joe Hayden Real Estate Team - Your Real Estate Experts! 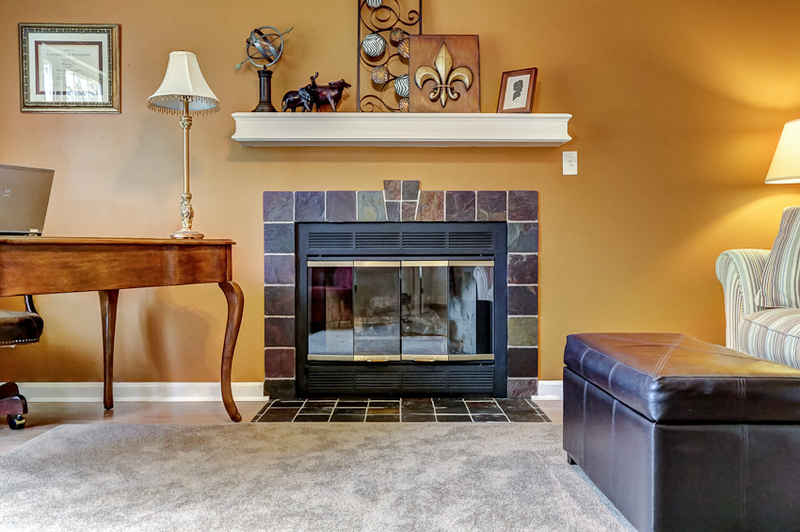 Welcome home to 10403 Mimosa View Court in the convenient Springview Subdivision! Located on a quiet cul-de-sac, this beautifully updated "pottery barn" styled home is truly a joy to show. 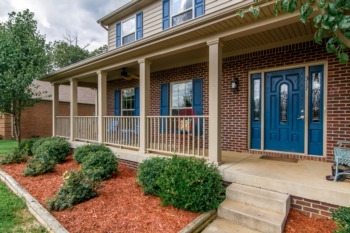 The home welcomes you with great curb appeal and a charming front porch. Upon entering the home, there is a lovely foyer with an updated powder room just to the right. To the left, you will find a spacious living room that features a wood burning fireplace and expansive windows for lots of natural light. 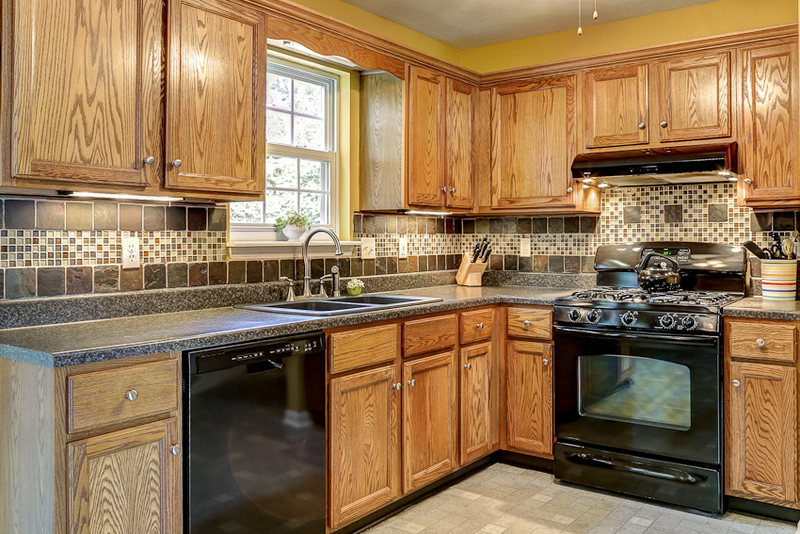 Beyond the foyer and living room, you will discover a roomy dining area and a kitchen that features updated appliances - including a desirable gas stove. 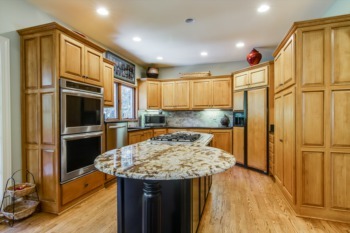 The kitchen also has newer countertops and a gorgeous custom tiled back splash. 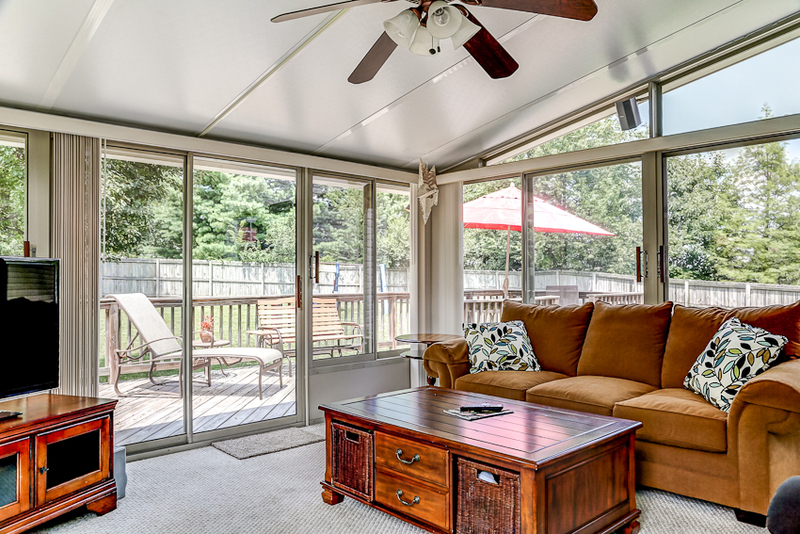 The living area expands from the kitchen area into a huge Florida/family room that is heated and cooled for year 'round enjoyment. 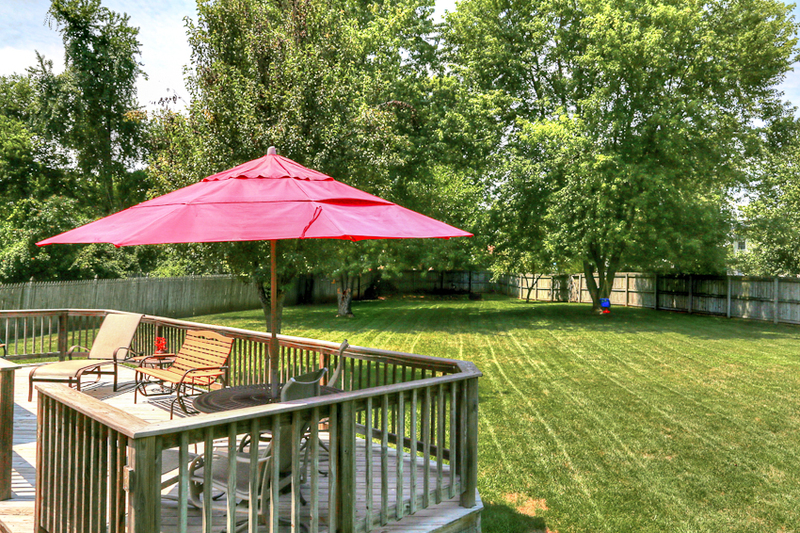 Take a moment to step out the back and onto the large deck and patio area which overlooks the amazingly well-manicured, park-like backyard. Upstairs, you will find 3 generously sized bedrooms, including a spacious master with an updated master bath, a walk-in closet and an additional extra-large closet. There is also another full bathroom and lots of great storage space. This home features an attached 2 car garage and a newer roof. Schedule a showing today for 10403 Mimosa View Court to see this fabulous home in person! 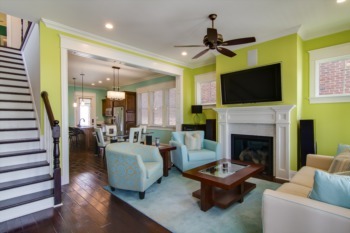 To view other great homes in the area, please visit Louisville Real Estate.